The Unicorn Dreams Melamine Cup makes every drink more magical! 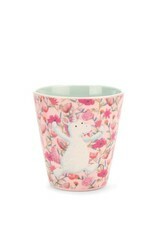 Floral and fancy, with a bonny unicorn, this sturdy cup is good for juices and potions! 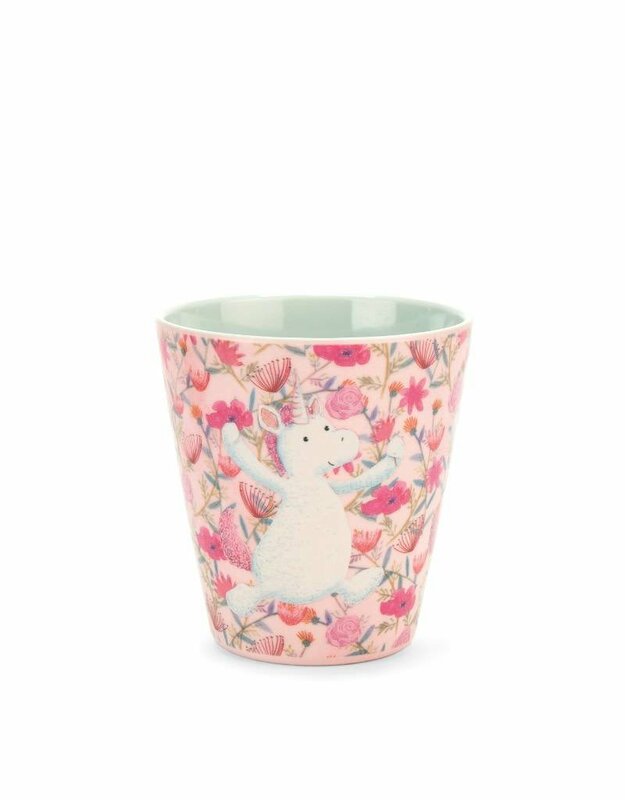 A great gift for little ones who've outgrown their baby cups, it's a little tot of unicorn fun.